L 2000 x 1406px 8 Mb. XL 4500 x 3164px 15 Mb. 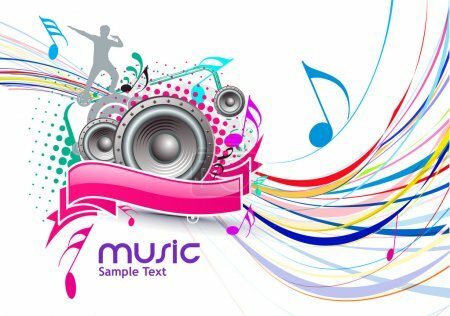 Abstract colorful music event background with color full wave line illustration.